A healthy lifestyle helps with beauty. I was sent the Lumene Klassikko Collection to facilitate this post. I like to think that my healthy lifestyle has something to do with my young looking skin. It only seems reasonable that taking care of one's body can give results like healthy skin and a nice looking body. Yes, it can be hard work to have to exercise and eat healthy food but the results are what keeps me motivated. I get frustrated when people say to me that I am so lucky to have nice looking skin and a nice body. I always think to myself, it has nothing to do with luck. This nice skin and body all have to do with eating healthy food, drink plenty of water, and exercising. My nice skin also comes from using creams and lotion on my face. In my quest to get away from chemicals in my life, I am slowing changing out beauty products. The one beauty product that is the hardest for me is my face products. I like my retinol face products as my use of them may be the reason I have no wrinkles. Then there is the part of me that thinks, "are they safe for me to use? What about the side effects?" 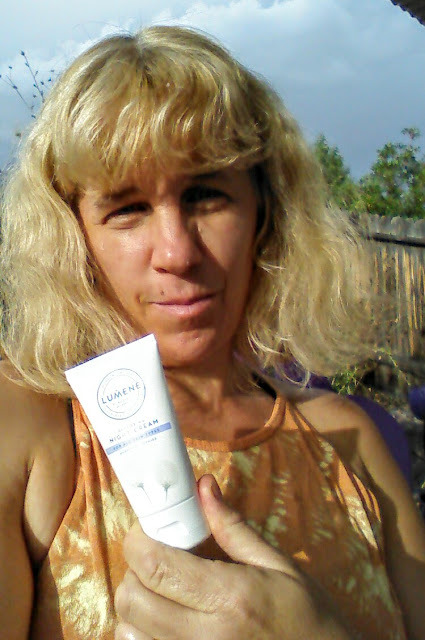 So I have been trying more natural face products to see how they make my face feel and look. I have not said goodbye yet to my retinol products just yet though. I have been using them less though. One of the new natural face products that I have been trying is a unique one. 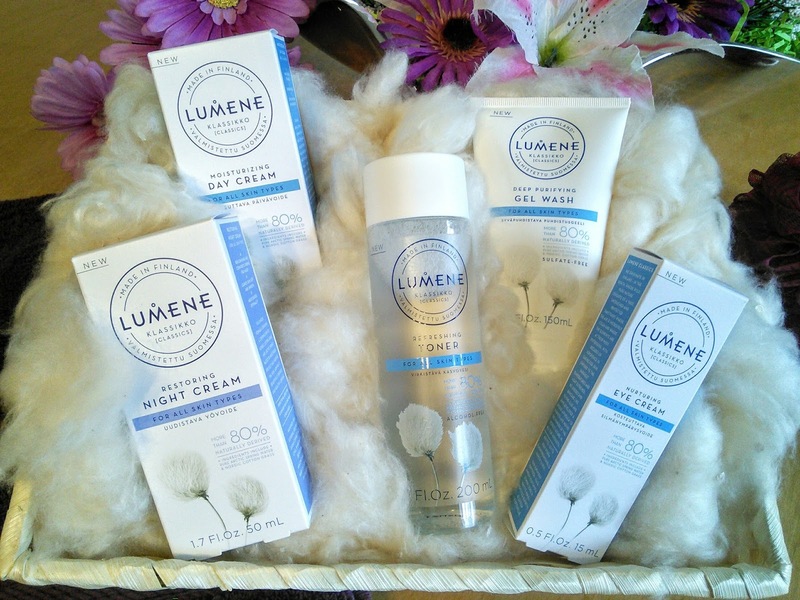 These face products contain Nordic Cotton grass in them which moisturizes and helps to nourish the skin gently. The Lumene Klassikko makes me think of soft skin. 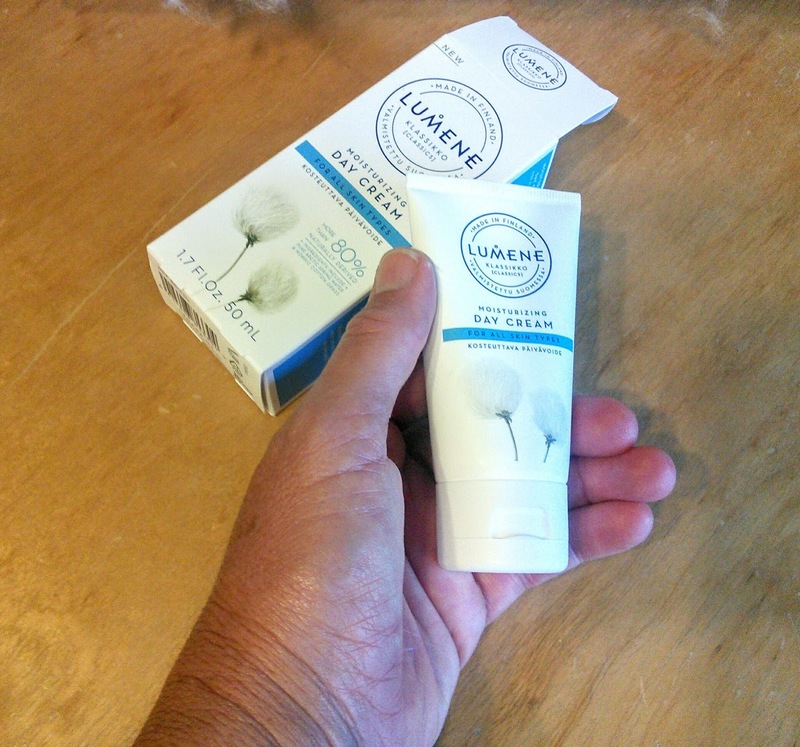 I was sent some of the Nordic Cotton that grows in Finland along with the New Lumene Collection. 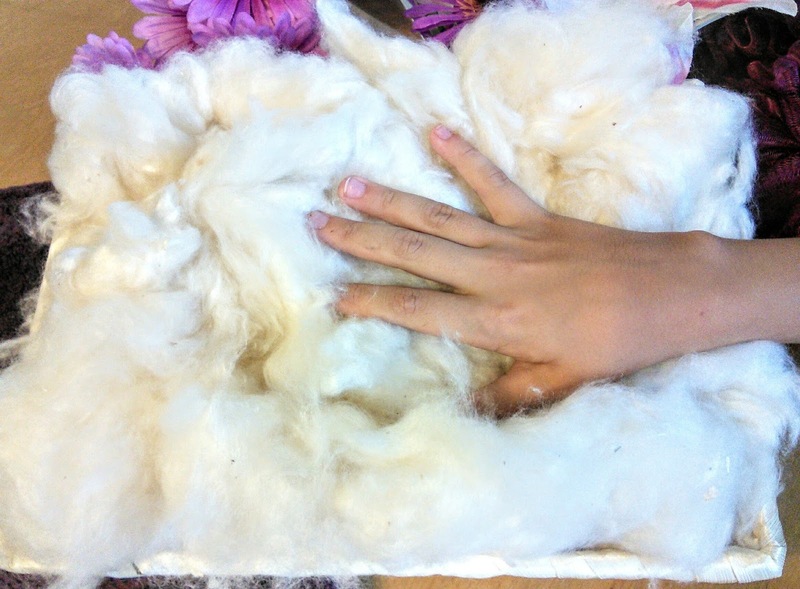 This cotton is super soft and contains antioxidants, sugars, and minerals that help to nurture, calm and moisturize the skin. I like that these face products have more than 80% naturally-derived ingredients that also includes Pure Arctic Spring water. I also like that they have no sulfates, parabens, or formaldehyde. The Lumene Klassikko products had a nice scent to them and felt nice on my skin. My skin felt soft and had a nice glow to it. I like when I can have a natural beauty look with just lotion and not have to fuss with makeup.